Almost two million Brits have decided to leave the shores of the UK and bathe in the sun abroad this August bank holiday (28-31 August), according to the Association of British Travel Agents (ABTA). ABTA members reported a huge demand for holidays to destinations including the Canary Islands, the Balearic Islands and Spanish coastal resorts as Brits seek some much-needed vitamin D.
Portugal and Italy are also popular amongst British families with city breaks to Rome, Amsterdam, Madrid, Paris and New York also doing well. Domestic beach resorts have also came up trumps according to ABTA with the Channel Islands being the most popular place to spend the long weekend. However, a few Brits have decided to remain at home and visit one of the UK’s top cities hosting exciting bank holiday events – such as Edinburgh’s Fringe Festival and London’s Notting Hill Carnival. Due to the large number of passengers setting their sights overseas, airports in the South East of England are getting ready for a very busy weekend. More than 550,000 passengers are expected to depart from London’s Heathrow Airport while Gatwick will welcome 270,000 travellers. 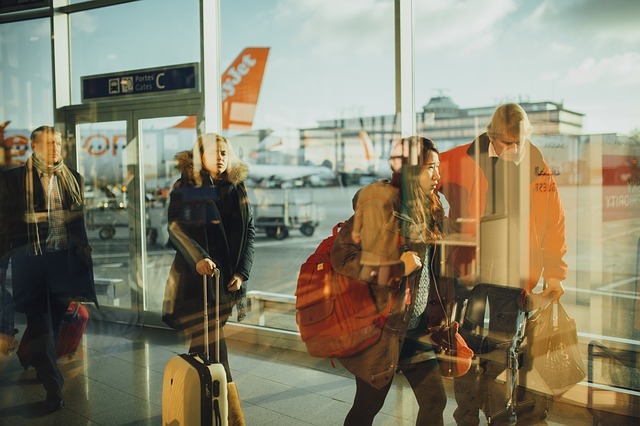 Stansted and Luton airports anticipate 145,000 and 87,000 passengers respectively while a further 175,000 holidaymakers are set to depart from Manchester with 73,000 setting out from Birmingham and 50,000 from Bristol. Scottish airports will also be busy with an expected passenger count of 150,000 proving that it is not just England’s South which is gearing up for a manic weekend. 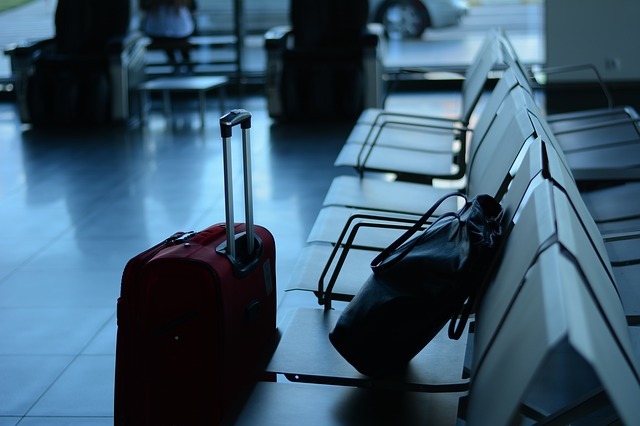 Other regional airports in the country as well as the Channel Tunnel and Eurostar services are also expected to be busy with 75,000 Brits planning to use the latter to reach Paris alone. Mark Tanzer, ABTA Chief Executive, said this weekend is always one of the busiest times of the year as families take off to make the most of the long weekend.